After having a discussion with experts and stakeholders, Parliaments Finance committee decides on NTC 4G case. They also give 4 points directives to Ntc and Ministry MoCIT for Nepal Telecom’s 4G expansion project. As there was much concern on the Nepal Telecom 4G expansion project among MPs, the finance committee held a discussion among MPs and respective stakeholders. Some MPs questioned the huge amount (around 18 billion) for NTC 4G expansion if it can be done at a much lesser amount (around 4 billion). One of the opinions was to go for 5G instead of 4G. Some MPs also expressed their view to delve into Ntc business plan for 4G service expansion all over the country with such a huge investment. There were equal voices from MPs for not to obstruct the NTC 4G project in the name of such non-experts opinion. Being a technical matter, they also opined to consult with experts before deciding on the matter. Third party evaluation for the project was also discussed. On Jan 29, 2018, the committee holds discussions with Public Procurement policy experts, Telecom officials, NTA head, MoCIT secretary for the NTC 4G project which is under evaluation. They also found the business strategy of Ntc to be weak as their limited 4G in Kathmandu and Pokhara from two years. Whereas Private telcos like Ncell and Smart were expanding rapidly. NTC was first to launch 4G in the country but couldn’t expand due to lot of many reasons including scrutiny by CIAA for nine months and absence of MD. 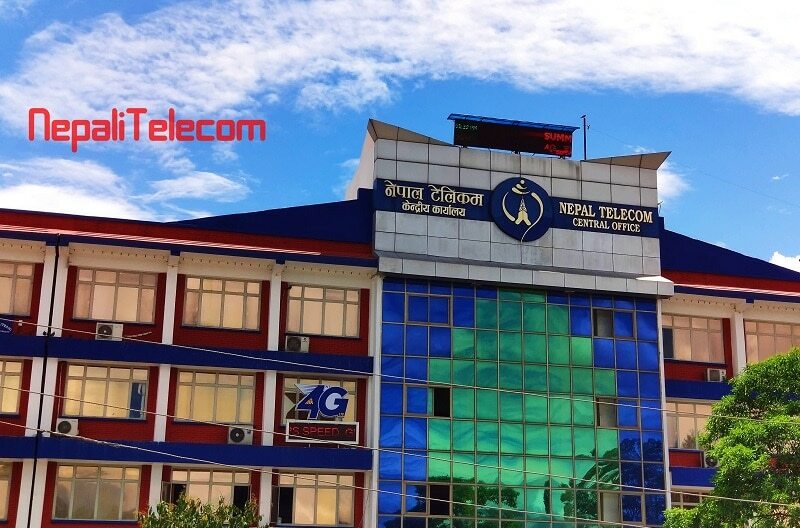 Ntc to select one of the options: either to go with the current NTC 4G tender under evaluation or upgrade technology to 4G or go for new tender with shortest possible time under the legal framework. The selected option should be of less investment while giving the high outcome. Formulate strategy and work plan to implement 4G network across the country within 12 months of the contract. Not to compromise in the quality of works during the fast implementation of 12 months. Need to make all the stakeholders responsible on this matter. To implement the committee directives and inform the progress report to the committee, as per the directives. Although the decision stands somewhere in the middle line, we can expect them to decide on the NTC 4G contract with best option for the 4G expansion all over the country. Most people outside cities are keenly waiting for it.